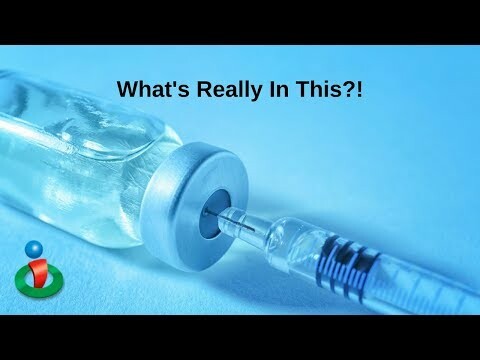 New Vaccine Ingredients Should Concern You! 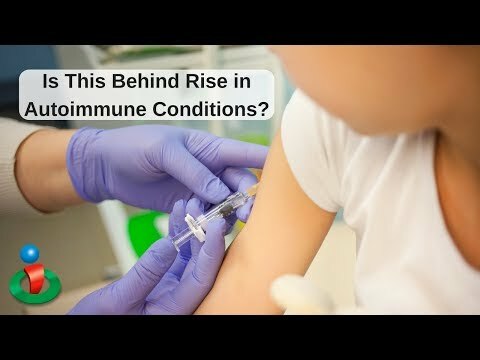 Is This A Big Part of Exploding Autoimmune Conditions? 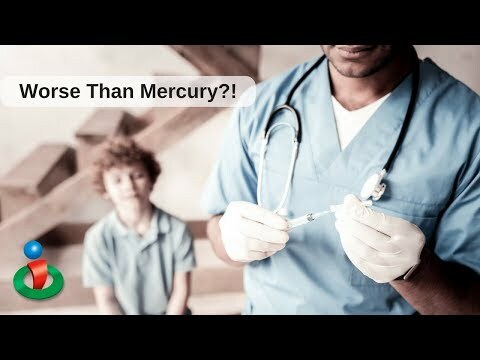 This is a Bigger Problem Than Mercury in Vaccines! 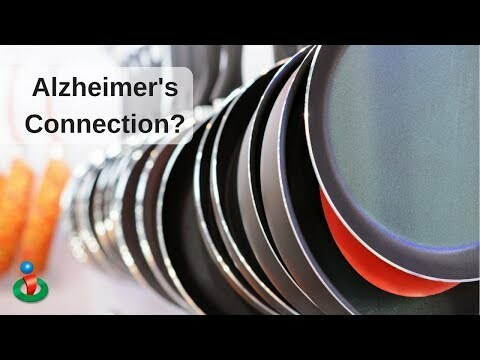 Why You Don't Hear About Alzheimer's Connection to this Metal! 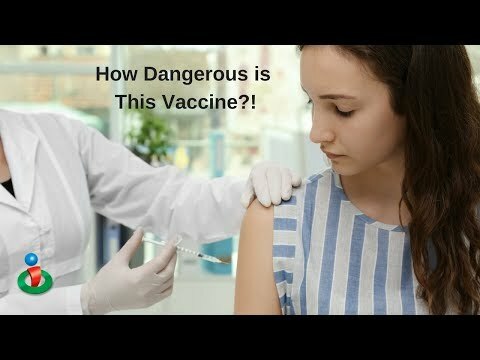 What Causes Autism? 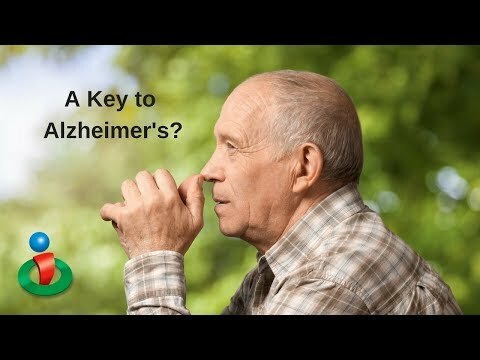 This Explanation Might Be the Best We've Heard! 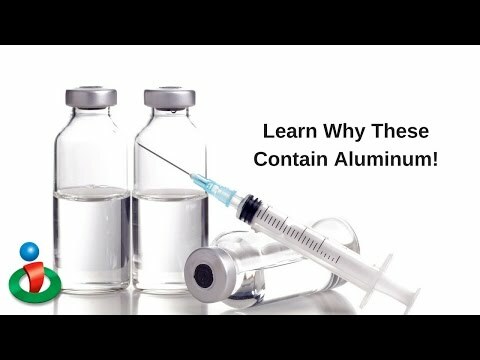 The Real Reason Aluminum is in Vaccines! 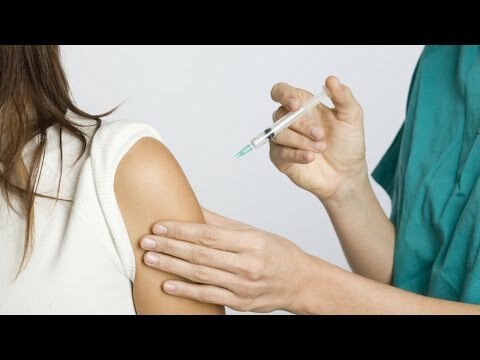 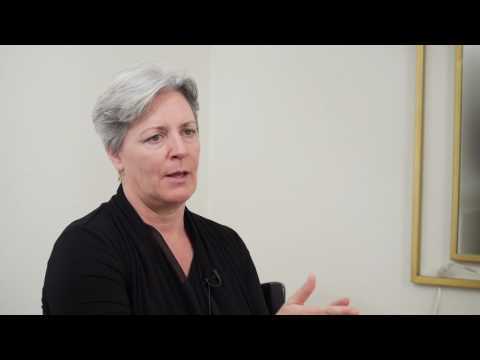 Do Vaccines Contribute to Your Toxicity? 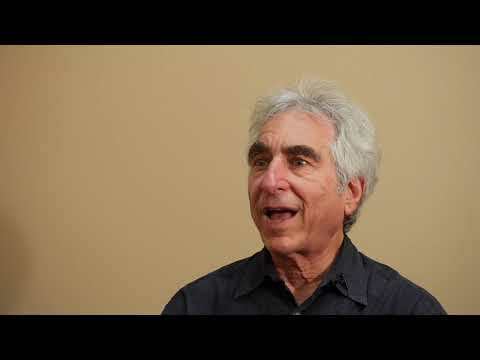 You Might Be Surprised!